There's no better location for your perfect incentive trip than the great city of London. London has some of the most exciting and diverse culture in the world, offering rich and unique incentive programmes, from cruising on the Thames to creating your own street art. From the most celebrated tourist haunts to the most unique and undiscovered activities, we ensure that your incentive trip makes the very best of what the city has to offer. 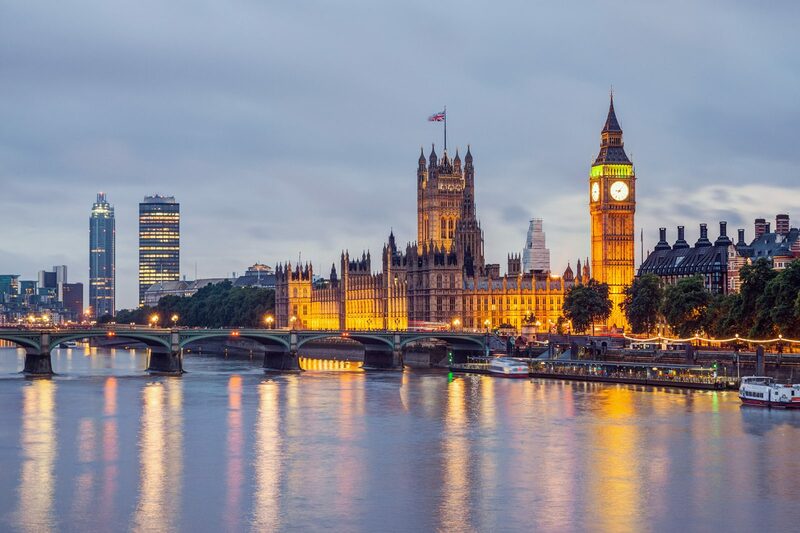 Our local expertise and knowledge of London will ensure your incentive trip is legendary, whether it involves world famous sporting, cultural and entertainment experiences or gastronomic dining. London is a year round destination and easily accessible from other cities in the UK or for international travellers. Villiers can also source the best VIP tickets for any concert or sporting event taking place in the capital, adding a real ‘wow’ factor to your incentive programme. 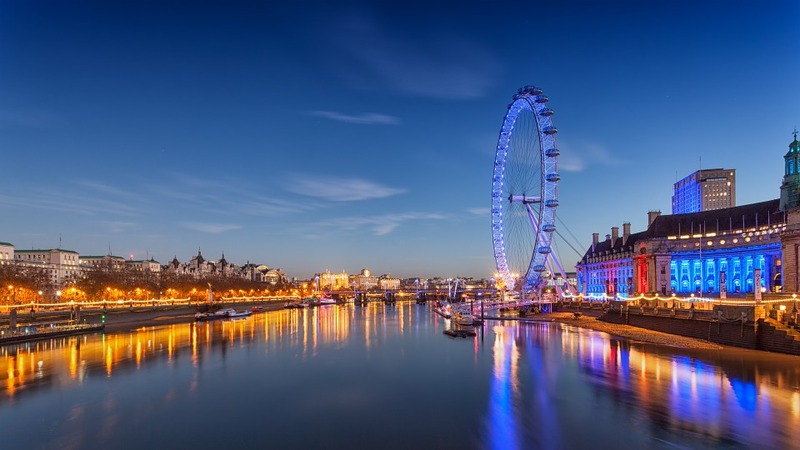 Let Villiers help you discover or rediscover London and all it has to offer. Take to the river Thames and experience a London incentive trip water-style. A range of water-based transport options offer a unique way to tour London to suit any incentive, from an adrenaline-fuelled RIB experience to a luxury yacht charter. A wide range of activities can be incorporated to make the incentive experience something truly special, including clay pigeon shooting, wine tasting and themed trip ideas. 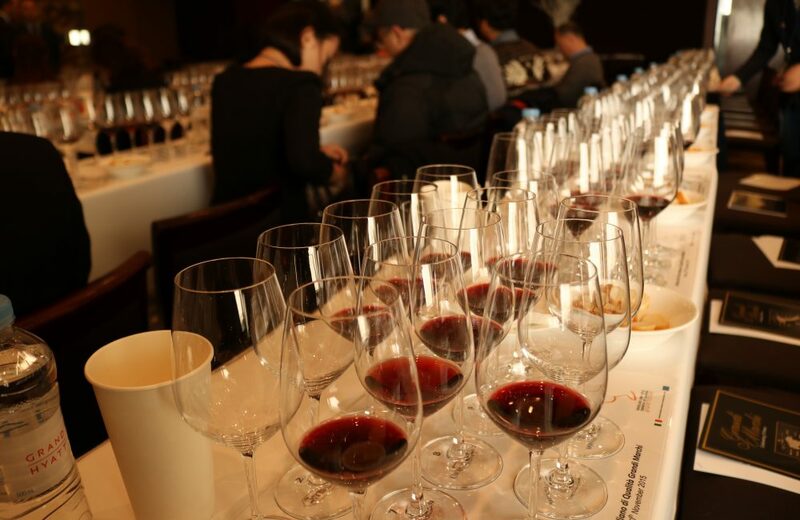 From cheese to champagne and chocolate to beer, a London incentive trip focused on a wine or food tasting is nothing if not spoilt for choice in what is available. Whether a corporate incentive or a personal celebration, the capital is guaranteed to deliver an exceptional tasting experience that is unique and unforgettable. There are a range of companies in London that are geared towards creating immersive experiences, both for corporate and private groups. These range from competitive gaming to fully themed dining experiences, and are perfect as effective incentive team-building ideas or just as unique activities in London.